The Eat In My Kitchen book is out and I’m the happiest person on the planet! One of the exciting – and often quite challenging – things in life is that you never really know where the journey will take you. It’s like being on a ship out on the open sea. Sometimes it seems like you can control the direction, but it might just be an illusion, and in the end you can only ever go with flow instead of fighting against it. Since I understood this, my life rolls more smoothly than ever. I wasn’t one of those kids that had a clear idea of their future and what it should bring. At the age of 18 I was still a bit clueless about my place in this world, so I decided to go to university and study architecture. I was a good girl and left 4 years later with a diploma in my pocket although I knew I wouldn’t want to work as an architect. Instead, I worked happily in the music industry for 15 years. But things changed, I changed, the music business changed, my direction in life changed. I decided to start a food blog on a cold winter’s day in November 2013, and this decision had more of an impact on my life than I could have imagined back then. 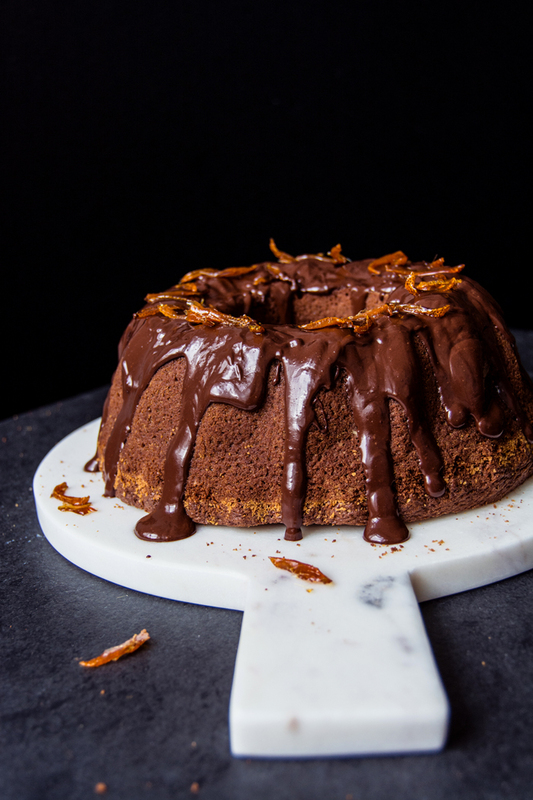 I shared a new recipe every day in the first year of Eat In My Kitchen, and although I felt creatively extremely stimulated after those 12 months, I was also exhausted. My writing and photography improved tremendously in that year, and my cooking and baking evolved as well – I became more experimental. However, I had to slow down the pace, it was too much. But the solution was easy: less posts on the blog and I found a rhythm that allowed me to enjoy every single part of being a blogger (it still feels weird to say that). In the even colder days of February 2015, life, the universe, destiny, luck, or whatever you may call it, had different plans. Holly La Due from Prestel Publishing in New York came into my life, she sent me an email in the morning, we skyped in the afternoon, and sealed our deal in the evening – all in one day. Holly’s decision to ask me if I’d like to write a cookbook, changed my life so drastically that I’m still processing what’s been happening in the past year and a half. I never really got used to seeing myself as a blogger, life was too fast, and now I’m a cookbook author. I still have these moments, when I look at my book using one of the recipes in my own kitchen, and I get a little shock and feel, “wow, that’s my book”. I guess I need a little more time. Most of the time in life it’s not just us alone, not just a single person who creates, we’re woven into a net of people, ideas, and visions. Whoever pulls the string on one side of the net, affects the whole result. 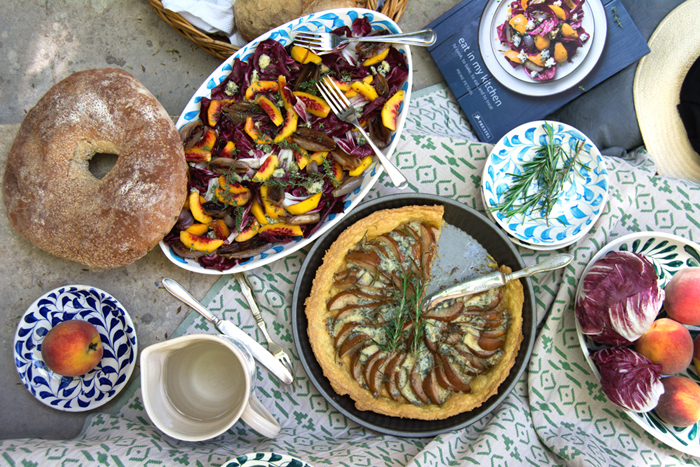 This heavy blue book full of recipes, Eat In My Kitchen – to cook, to bake, to eat, and to treat, is not just lying on my table anymore, today it’s been sent out into the world, now it’s on the book shelves and maybe lying on your table. And this makes me feel peacefully happy and thankful, I could squeeze the world. Holly, Jamie, Jan, Lauren, Karen, Luke, Stephen, Angy, Emma, Oliver, Andrew, Will, Marisa, Ron, Monica, Ellen S, Jen, Pia, Julie, Adeline, Ellen M, Cynthia, Molly, Malin, Yossy, the Cini family, Jasmine and Melissa Hemsley, Joanna, Karl, Jo, Iggy, Marina, Türkan, Jörg, Kitty, Hetty, Mama, Uli, Ursula, Uwe, Jenny, Edith, Emma, Alex, Julia, Nina, Kim, Jessica, Luke, Matt, Muxu, Daphne, Nadine, Jan, Essa, Sandra, Chris, Alexandra, Doris, Chris, Anna, Jimmy, Gina, Pattie, Jayne, and all my loved ones. Thank you my wonderful food loving blog friends, you’ve come back and visited these pages for almost 3 years. Your passion, enthusiasm, your questions and comments, your emails and pictures, made me enjoy my kitchen and my food even more than I already do. You drive me on to dig deeper into culinary traditions and to come up with new ideas every day. Thank you and a big hug! 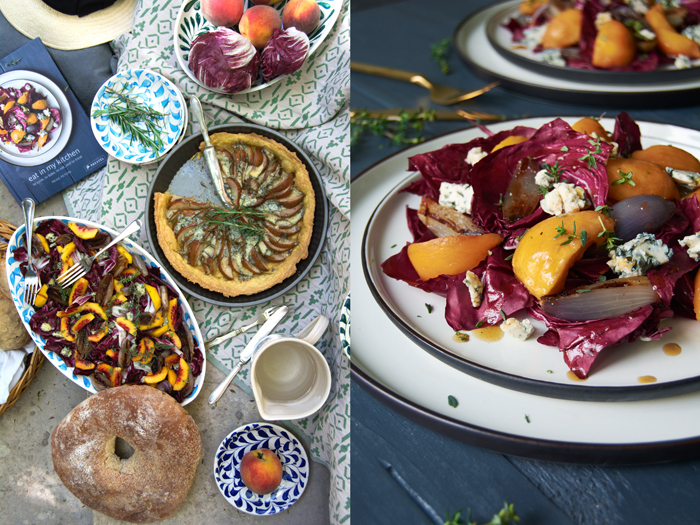 Today I’ll share the second recipe from my book with you, the colourful salad that made it onto the cover of my book and that became one of my favourites. It’s a luscious composition playing with contrasts: bitter crunchy radicchio, soft and juicy peaches, sweet oven roasted shallots, sharp Stilton, and a little thyme. 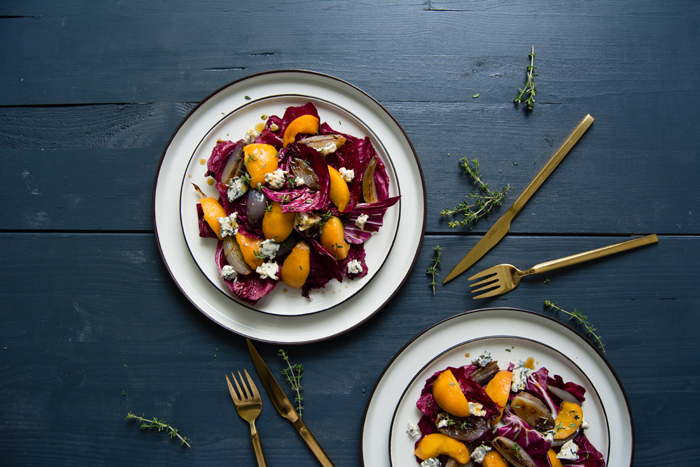 It’s a beauty on your picnic blanket, a fresh addition to your brunch table, and the easiest starter for a dinner party. 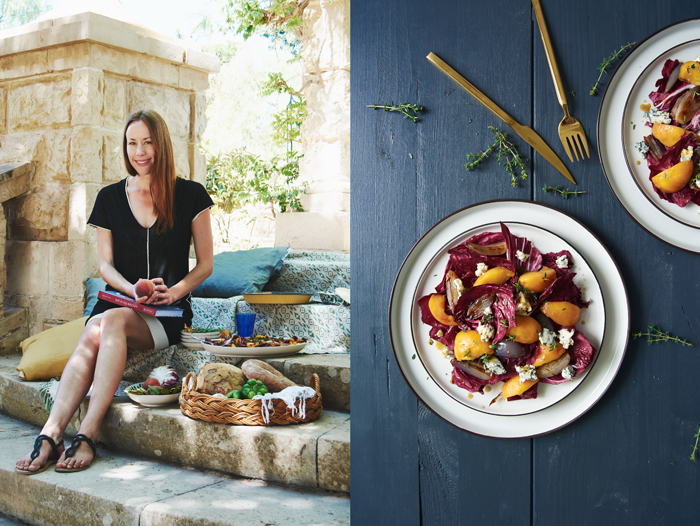 The pictures of me and the picnic scene in this post were taken in July, at Villa Bologna in Malta, for an article in the Eating & Drinking Magazine. Preheat the oven to 425°F (220°C) and line a baking sheet with parchment paper. Spread the shallots on the lined baking sheet, drizzle with the olive oil, and season to taste with flaky sea salt and pepper. Gently mix with your fingers and roast for 10 minutes. Flip the shallots over and roast for another 5 minutes or until golden brown and soft. Peel any hard or burnt layers off the shallots and set them aside. You can prepare the shallots in advance; they don’t need to be warm. For the dressing, whisk together the olive oil, both vinegars, and the honey; season to taste with salt and pepper. 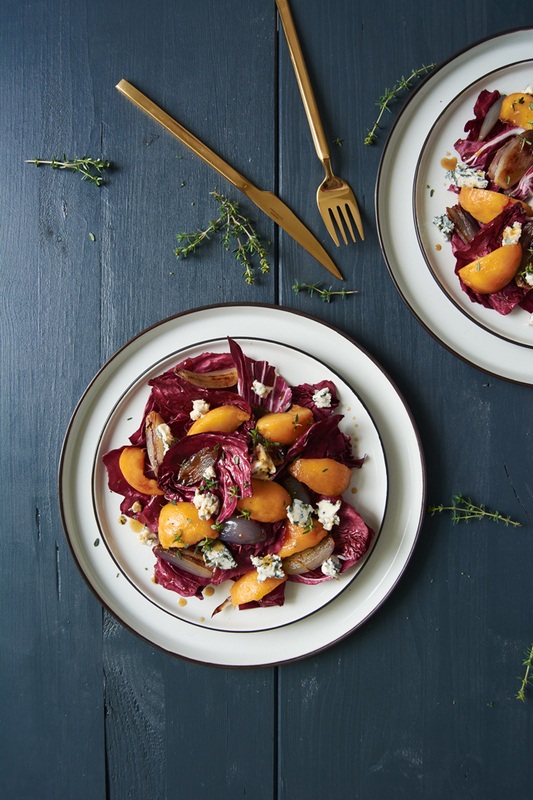 Arrange the radicchio, peaches, and shallots in overlapping layers on plates, sprinkle with the crumbled cheese and thyme, drizzle with the dressing, and serve immediately. London welcomed me with blue skies and the brightest sunshine – the city looked like a blossoming beauty as I stepped off the train. It was supposed to be a two day work trip but spring temperatures made it feel like a little holiday. 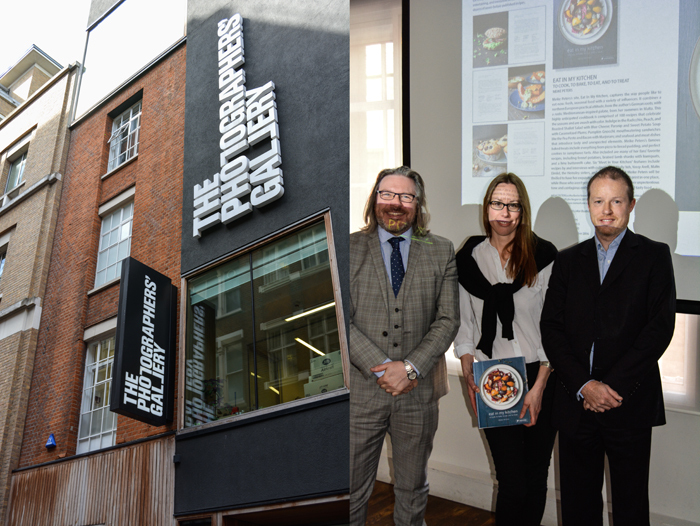 Great food and wine and the company of wonderful people almost made me forget why I went to the capital: my publisher’s London team invited me to present my Eat In My Kitchen book for the first time at the Photographers’ Gallery. To say that I was nervous, is a slight understatement. I drove the people around me crazy in the past few days! We just finished the last edits for my book this week, which means I can’t change anything anymore and I’m not yet sure if I like this feeling. Now I have to learn to let go. But the thought of talking about it in front of 30 people straight after closing the last pages of my book to send it to the printing press felt a little overwhelming. I booked an early flight on Wednesday morning so that I’d have the day to myself. I wanted to have enough time to meet a couple special people. 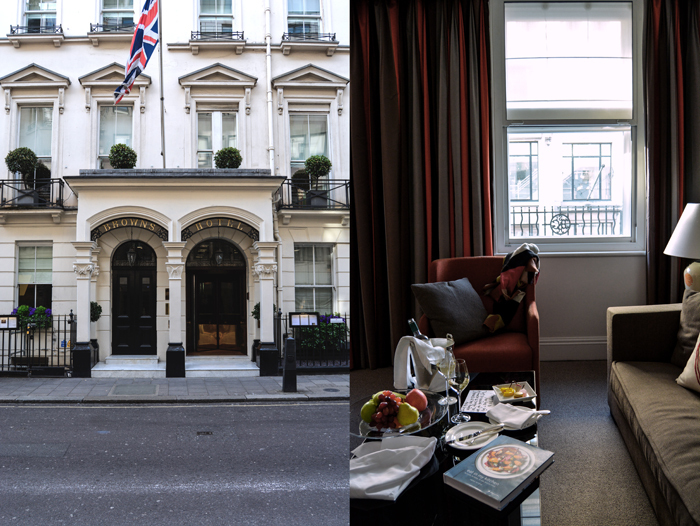 My first stop was the gorgeous Brown’s Hotel in Mayfair where I stayed for the night. 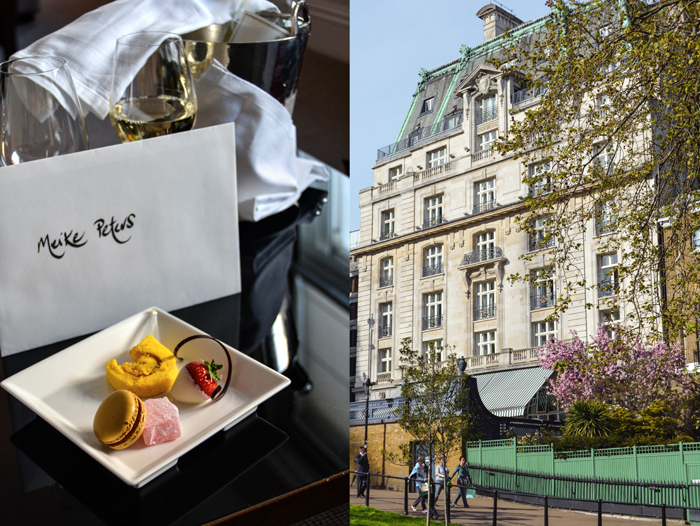 My last visit to London – and a scrumptious meet in your kitchen tea time feature – made me fall in love with this wonderful hotel. It’s the perfect choice when you need a relaxing place to stay during a busy trip. 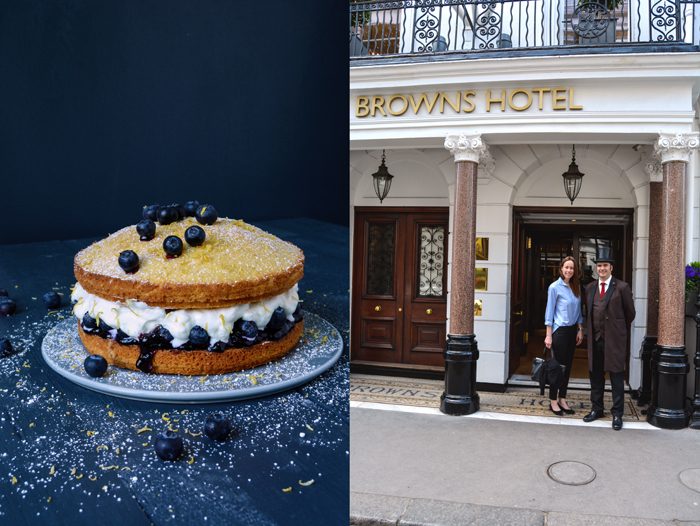 London is like a beehive but Brown’s Hotel is the calm oasis you can go back to to rest. Thank you Sophie Grounds for making me feel so good again! A stroll through the sunny streets of Mayfair took me to busy Oxford Street and the charming building of Selfridges. I came here to visit Melissa Hemsely at the sisters’ brand new Hemsely + Hemsley Café located on the third floor of the luxury department store. It’s a cozy place that’s only been open for a month and it was totally packed. All the tables were taken and I saw lots of happy faces enjoying beautiful dishes from the girl’s books, like quinoa roasted vegetables with basil pesto (delicious! ), salmon burger with lime slaw, and the sisters’ fantastic sweets. 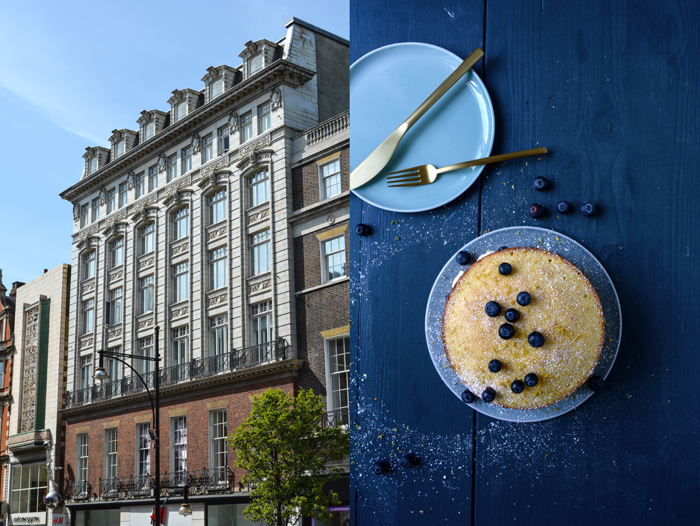 We chatted about our books – they just published their second book called Good + Simple – and I also got to try a wonderfully juicy banana cake that’s not on the menu yet. 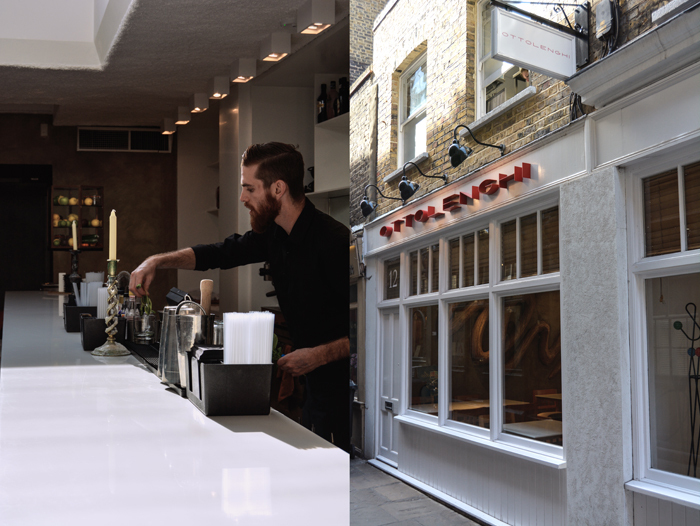 Spitalfields was next, and here I met a man whose work I’ve admired for quite a while and who I got to know through another one of my meet in your kitchen features: Sami Tamimi. This man is a great inspiration, he’s open and charismatic and he talks with a warm, calm voice. Sami seems to smile the whole time, genuinely, and it felt like I’ve known him for years. He gave me such a flattering quote for my book and I wanted to thank him in person. Sami invited me to the latest addition to the Ottolenghi restaurants, their deli in the heart of Spitalfields that opened just a year ago. The place is bright and airy and the long counter right at the large window front is filled with the most beautiful food you can imagine. 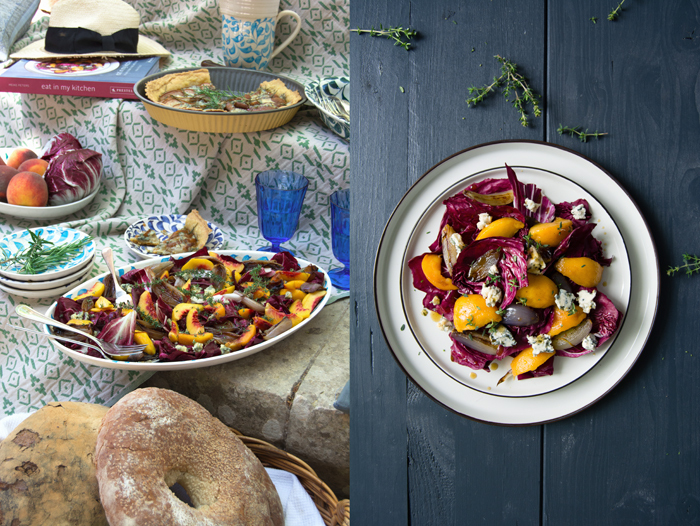 No one presents food as tempting, lush and perfect as the Ottolenghi crew. Large bowls filled with colourful salads and vegetables, the freshest meat platters, and piles of colourful meringue, delicate tartlets, and cakes dripping with thick icing turn this room into a food lover’s paradise. I was in heaven. Sami constantly works on new creations and tries the food prepared by his team working in and for the five restaurants, he’s an absolute perfectionist. 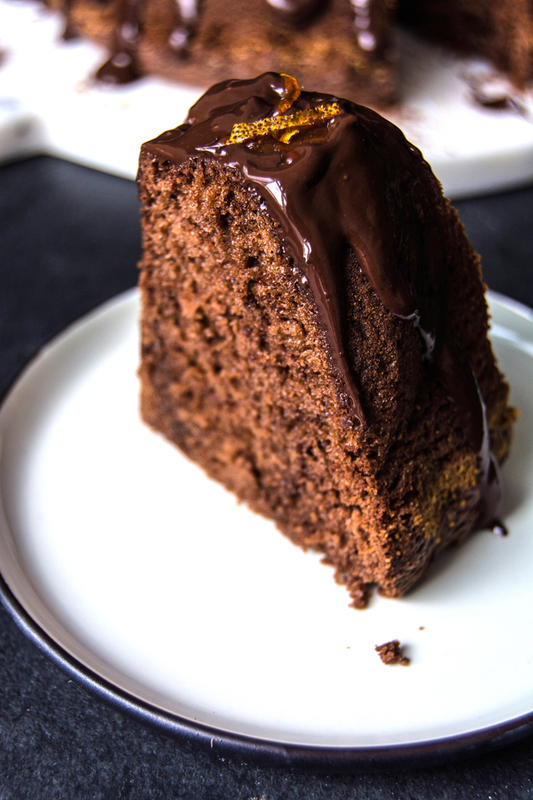 There was a little banana cake on a plate of six that he spotted, it wasn’t as straight as the other ones, so it had to go – right into my mouth, I didn’t mind. Seeing him in this environment, surrounded by the food he creates with so much passion and perfection, made me understand why he’s so successful and why guests from all over the world love the Ottolenghi restaurants so much. 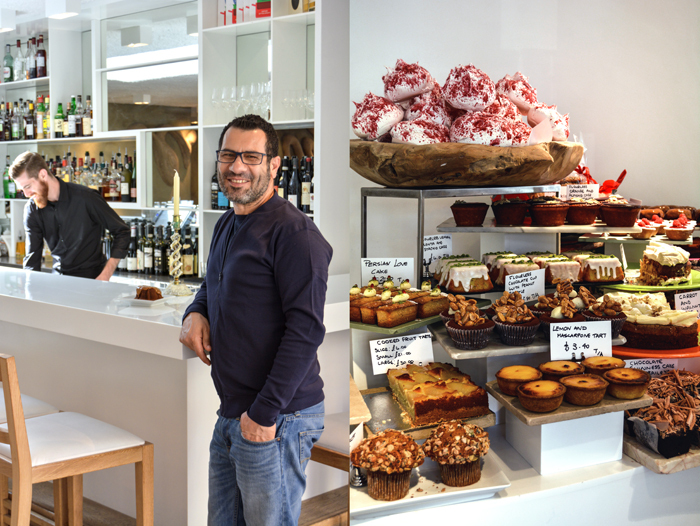 The vision that the team behind Ottolenghi once had, has been brought to life completely. There’s no compromise and that makes it so good. Before I left, we exchanged spices, and when I stepped out onto the street I felt a little sad to leave. My dinner plans took me to an old, traditional pub, The Grenadier in Belgravia. It was an early night, I enjoyed my obligatory fish & chips and a glass of wine to the fullest and went to bed early – I had an exciting day ahead. On the morning of my presentation, I felt like a student going to her exams, but after a few minutes of talking I was fine again – as always in life. The Photographers Gallery was the perfect surrounding and I can only recommend visiting one of their great exhibitions when you’re in town. Unfortunately, I didn’t have time for the arts but I had a lovely crowd to talk to about my book instead, which felt even better. Thank you everybody at Prestel for inviting me and for making me feel so welcome. It was a pleasure to meet you, Andrew, Emma, Oliver, Lincoln, and Will! 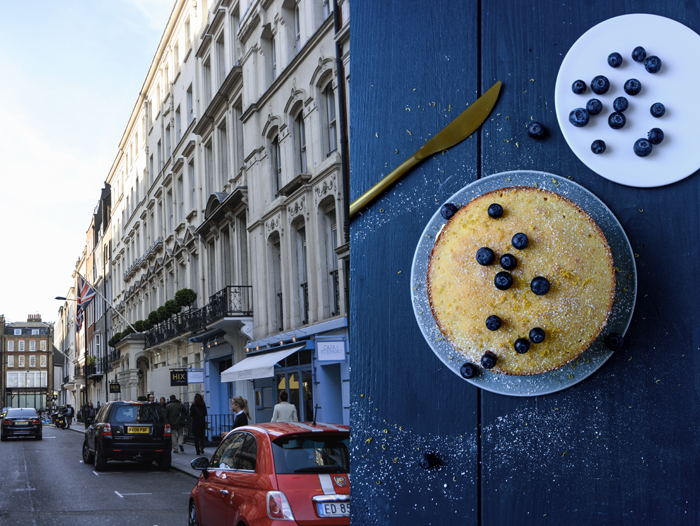 My London days called for a traditional British treat when I was back home in Berlin, ready for a cozy weekend on the sofa: a simple Victoria Sponge cake refined with lemon zest, filled with plump blueberries, jam, and whipped cream. 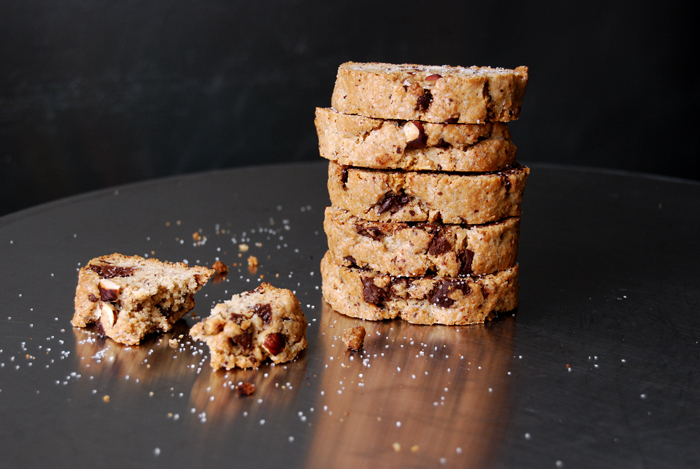 It’s an honest, uncomplicated treat that fits perfectly after a week of lots of excitement. 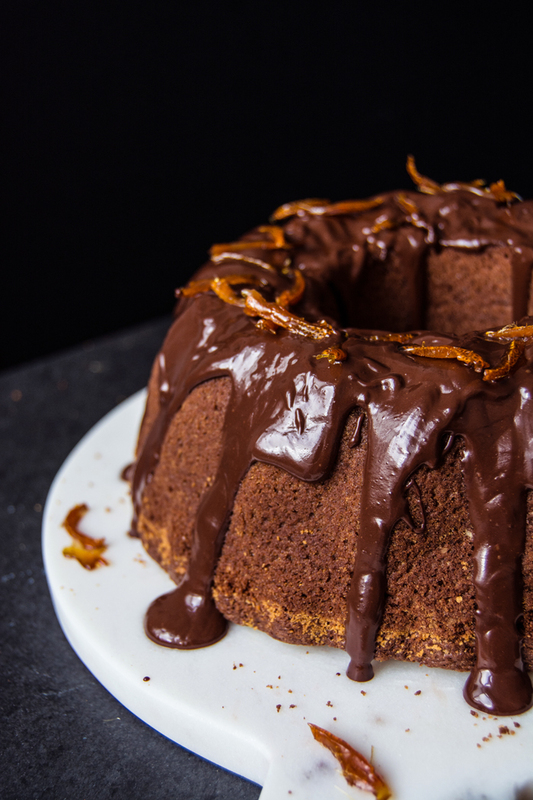 You’ll need 2 18cm / 7″ springform pans for this cake. 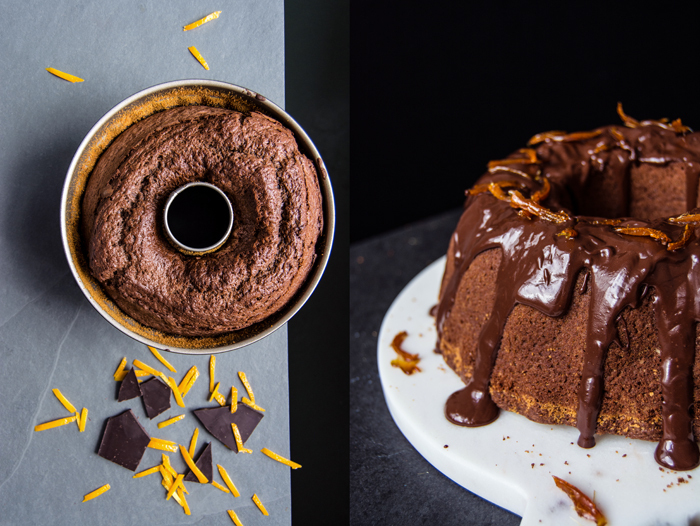 If you only have one pan (like me), divide the ingredients in half and prepare and bake one cake after the other. For the 3 eggs, beat them lightly and then divide in two equal portions. Preheat the oven to 180°C / 350°F (conventional setting) and butter 2 18cm / 7″ springform pans. For the sponge cake, in a large bowl, combine the flour, cornstarch, baking powder, and salt. In a large bowl, using in electric mixer, beat the butter, sugar, lemon zest, and vanilla seeds until light and fluffy. Add the eggs, one at a time, mixing well in between. Using a wooden spoon, fold the flour mixture into the butter mixture until well combined. Divide the batter between the two buttered springform pans and make a slight dip in the middle of each of them (to prevent the cakes from rising too high in the middle). Bake in the oven for 20-25 minutes or until golden and spongy. Check with a skewer, it should come out clean. Take the cakes out of the springform pan and let them cool completely (about 15-20 minutes). Transfer 1 sponge cake to a plate and cut off the tip if it rose to high, it shouldn’t be too pointy but it doesn’t need to be completely even either. Brush the top generously with jam and spread the blueberries on top. Spread the whipped cream all over the berries and sandwich with the second sponge cake (you don’t have to even this cake out). 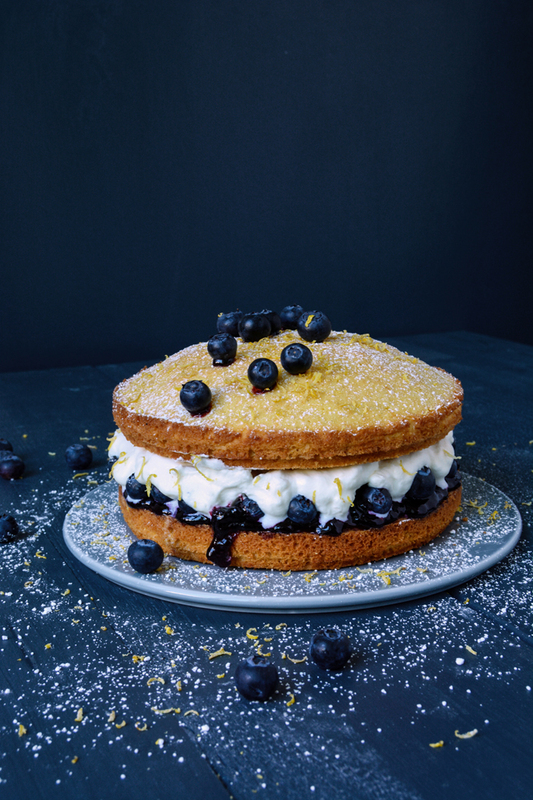 Dust the cake with a little icing sugar and, if you want to decorate it with blueberries, dip the berries in the jam and stick them on top of the cake. What it means to write a cookbook – the EAT IN MY KITCHEN book is ready for pre-oder! It’s coming to life: my book cover is out, the pre-order link is out, and I’m the happiest person in the world! Writing a cookbook feels like being on a rollercoaster for months. It reveals emotions that I didn’t even think I’d be capable of. Creating a book throws you up to the highest highs and drops you back to the ground, it makes you crawl into the deepest holes to bring out the best that you can possibly do – because it’s a book. But it’s all worth it, as it’s one of the most exciting and satisfying experiences I’ve ever had in my life. 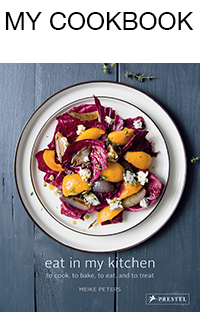 “Eat in my kitchen is a wonderful selection of recipes, bursting with colour, beauty and flavour. Each page offers a new temptation”. In the past 12 months, my life has been more than crazy. I pity my boyfriend and I can’t thank him enough for sticking with me, despite my countless nervous breakdowns and the fact that he put on weight due to my excessive cooking and baking. But we managed, all together, with my fantastic publisher team in New York, Munich, and London, and first and foremost, with my inspiring, patient, visionary Holly. I can’t thank you enough. I had lots of doubts at the start of this process, not so much about my recipes, but mainly about my photography. 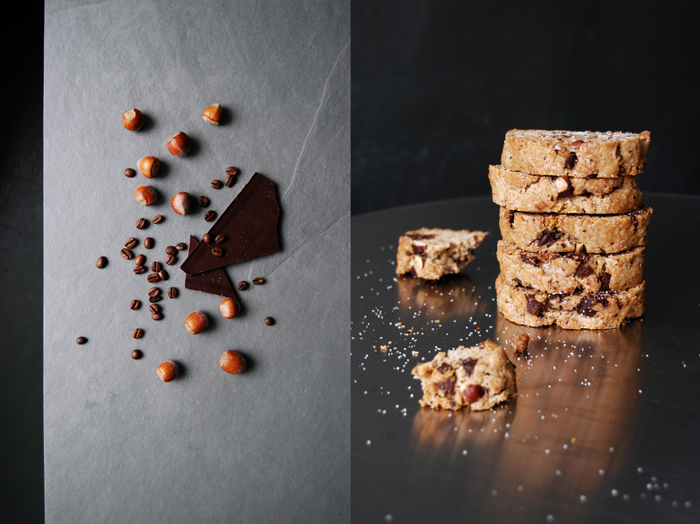 I’m not a professional photographer, I’ve always been far more passionate about the food, and I hate editing pictures (thank you so much Jennifer Endom for taking over this job for my book). So in the first days of shooting recipes for the book, I questioned every little detail and I was sure it wouldn’t be good enough. Luckily, I got over it at one point, I had to, and then it became much easier. I developed all the recipes in a relatively short amount of time, it felt like they’ve always been inside me, just waiting to be turned into a book. After a few skype calls with my mother – the best food consultant I could ask for – and with Holly, my recipe collection was set. Being well organized is essential when working on a book, and luckily, that’s how my mind works. I can be a bundle of emotions, but if needs be, my head is clear and focussed. It helped that I studied architecture, those days at university taught me how to structure my working steps well and keep an overview (at least most of the time). Lots of lists, excel files, and notes lead to a cooking and shooting plan, including information when certain ingredients are available, which tableware I would use, and which recipes I would cook together in one day. 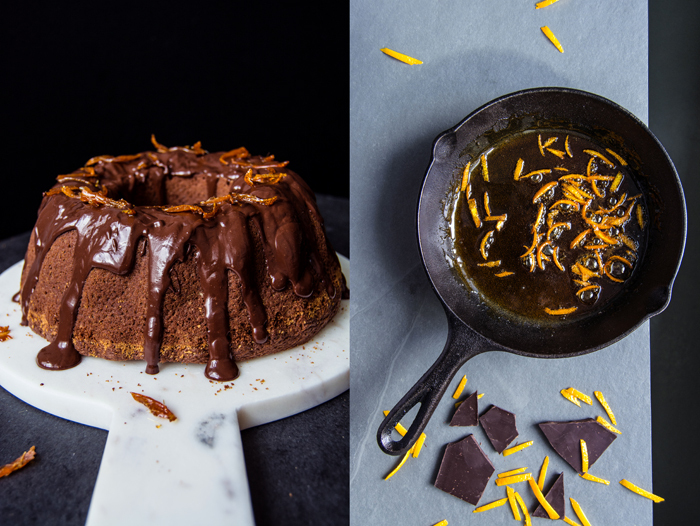 The cooking/ shooting process took me 6 weeks and I was done – and exhausted. I had a strict weekly plan for grocery shopping, working on the blog, as I still posted 3 recipes a week at that time, test cooking, final cooking and shooting, and for writing. There were two moments during the whole process of working on my book when I felt like I crossed my limits, physically and mentally. Taking pictures of food means you’re constantly rushing, to shoot the dish quick enough so that it still looks fresh, and to catch the right light (I only work with daylight). I felt constantly stressed, running out of time, and I was willing to keep the weirdest positions for the prefect shot for longer than my back would normally manage. After those 6 weeks I felt 10 years older. Believing that the worst – or let’s say, the hardest part was over – I went to Malta for 4 weeks, as I wanted to write the stories and final recipes in my Maltese mama’s house in Msida. It was a great time, not very productive, but we had fun. I went snorkeling every day, we met our friends and family, and my mother came to visit for my birthday. I couldn’t complain. And then I finally met Holly for the first time in person. She came to Malta to make the final selection of the pictures for the book together with me and while I had her on the island, I showed her around. It was beautiful and I wish that working on a book would always feel this way. But my rather relaxed Mediterranean schedule soon came to an end. Writing didn’t work out as easily under Malta’s burning hot sun as I had expected, too many distractions, day trips, dinner parties, and the sea of course, left me with a manuscript that I wasn’t that happy with. Back home in Berlin, I had to sit down at the desk – our dining table – and re-write almost everything. But then after a few weeks back in the North, I was happy with the results and my boyfriend was happy, who’s the most critical when it comes to my book, which helps me a lot. So I sent everything to Holly and our copy editor Lauren Salkeld, who helped me put the recipes in a proper, professional cookbook approved, form. And this – to my surprise – took months. We emailed back and forth, changed grams to cups and rucola to arugula, rewrote instructions to avoid misunderstandings, added spaces and deleted spaces, and then after 3 months, we were done and I felt close to a breakdown. From the start, I’ve been quite paranoid that there could be mistakes in the book. Be it in the writing, measurements, conversion, or whatsoever. Like a maniac, I read these pages countless times to avoid mistakes, and then every time we changed something again, I was so worried that more mistakes might sneak in (which did happen). The fact that I did the German translation right away didn’t make it any better. Now, I worried about two books and not just one. You don’t write a book that often in your life, and if you get the chance to do it, you want to do it right. People have expectations, they will be willing to spend their money on this book, and I want to give them something that they enjoy working with in their kitchen, a book that is inspiring, and that’s also nice to look at. Everybody has been telling me from the start, “Meike, there will be mistakes, like in any other book,” and I’m aware of this, but I want to keep them as rare as possible. Thanks to my proof-reading friends in LA and Berlin, we made it: Kisses to you, Pattie and Ursula! There is one part of working on a book that I actually enjoy a lot, and that’s when the designer comes in. I’m so glad to have the amazing Jan Derevjanik at my side, I trust her eyes and taste, we seem to speak the same visual language. Whatever she does, feels right and I never had to explain any of my visions to her. Be it the fonts she chose, the layout of the pages, colours, or the cover – which I love so much, it feels so much like me – Jan took a lot of weight off my shoulders as I knew I wouldn’t have to worry about anything she does. Thank you for that! So finally we’re almost done and I slowly understand that there will be a printed book soon, my book. It still feels a little strange, and the moment I truly understood that “it’s a book”, was the moment when Holly sent me the cover design. When I saw EAT IN MY KITCHEN and my name written on the cover, and the picture of this salad that I can still taste in my mouth, I knew that we had created something great all together. In autumn, we’ll have book launch events in New York, Washington, London, Malta, and Berlin and there might be a few more, we just started working it out. So the journey continues, and wherever it may take me, I’m grateful for every single experience. 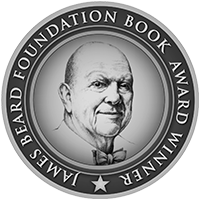 And now, the biggest thank you goes to you, you wonderful eat in my kitchen readers, for being a part of this adventure! You made all this possible and I wish that you’ll enjoy my book as much as I already do. This is not really a recipe but it’s my favourite food – although some people can’t believe it. I love juicy white bread with olive oil, or dark German bread with butter. I need my daily dose of bread, I can’t live without it. So to celebrate my appearance on Amazon as an author, we popped open a bottle of Champagne, broke chunks off a soft loaf of ciabatta, and drizzled them generously with fine Italian olive oil – I couldn’t have asked for more! Enjoy with a special person! An exciting email from New York changed my life! 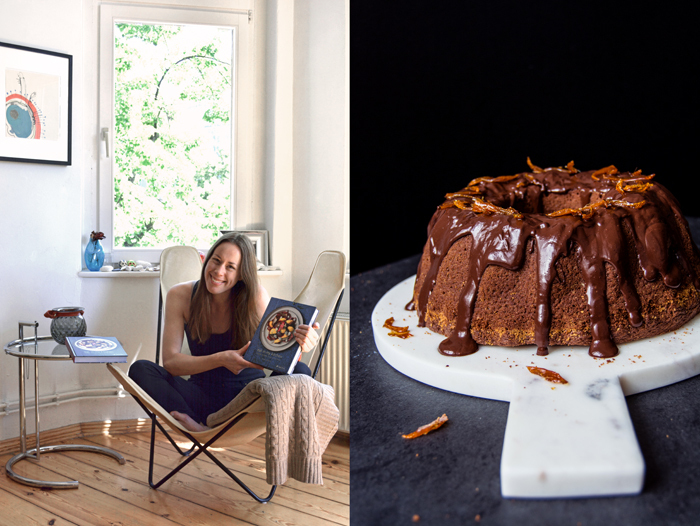 Holly La Due from Prestel/ Verlagsgruppe Random House asked me if I’d be interested in writing a cookbook filled with my recipes, stories and photographs. I had to read this email twice before I ran to my boyfriend who was still in bed, it was 7 in the morning, I put the laptop on his chest and made him read the email to me again. I screamed and laughed out loud hysterically! Holly is the most patient and helpful editor any author could ask for, she has been following eat in my kitchen for a while and I felt pretty soon that we’re a very good match. So the past few weeks were filled with lots of excitement and many, long Skype calls across the Atlantic. Discussing how we’re going to do this together, talking about our ideas and our vision for the book which will be published in English and in German. Prestel is highly renowned for its publications in art, design and architecture so I don’t have to worry about the aesthetic development of my book. 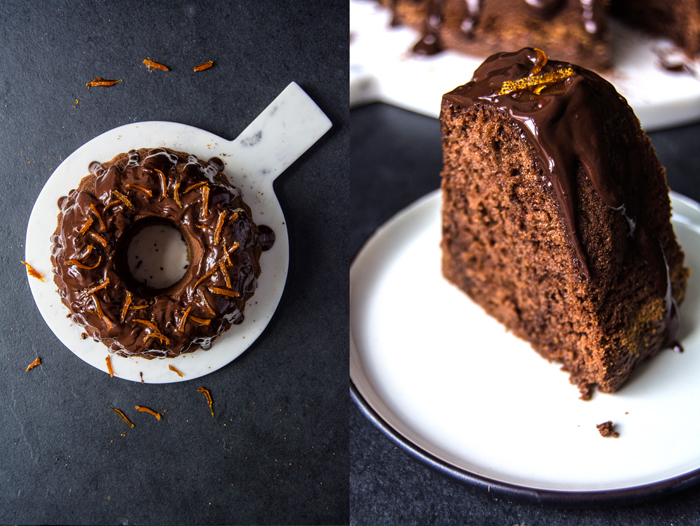 With a great publisher behind me, I have the wonderful freedom to fill almost 300 pages with many new recipes, some blog classics and my own photography. 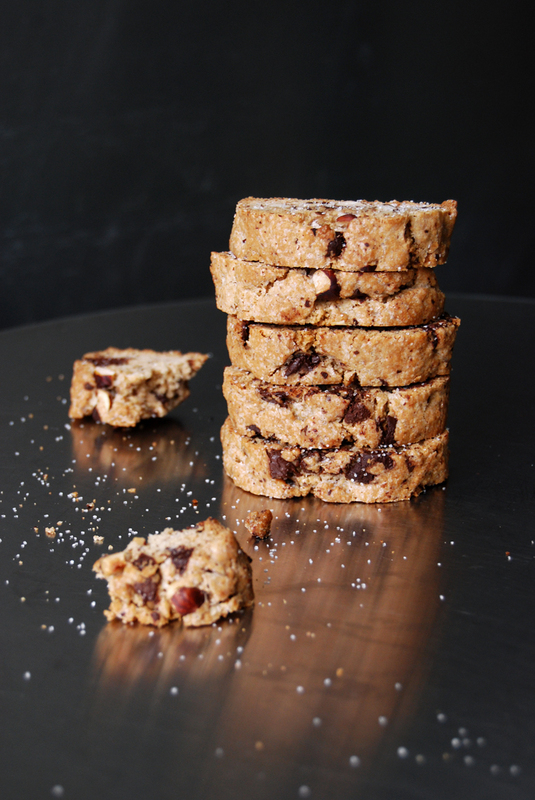 After working only digitally on the blog, it feels like a natural transition into the physical world, everything you find on my blog, my style of cooking and baking and my photos, will be merged into the pages of the Eat In My Kitchen cookbook. There will be many more of my salads, soups and vegetable creations, meat and seafood recipes, sandwiches, and there will be lots of baking happening as well. The American Eater brought it to a point a few days ago, “comfort food with a Mediterranean palate”. My German upbringing, my mother’s cooking in particular, my boyfriend’s Maltese/ American family, many summers spent in Malta and Gozo, these are my influences in the kitchen, my never ending source of culinary creativity. And now I can do what I love so much, I can cook and bake even more, write new recipes and take many, many pictures so that all of us can hold this book in our hands next year. I feel so inspired, I have so many recipes on my mind, there’s so much energy and happiness that I can already feel coming from these pages. 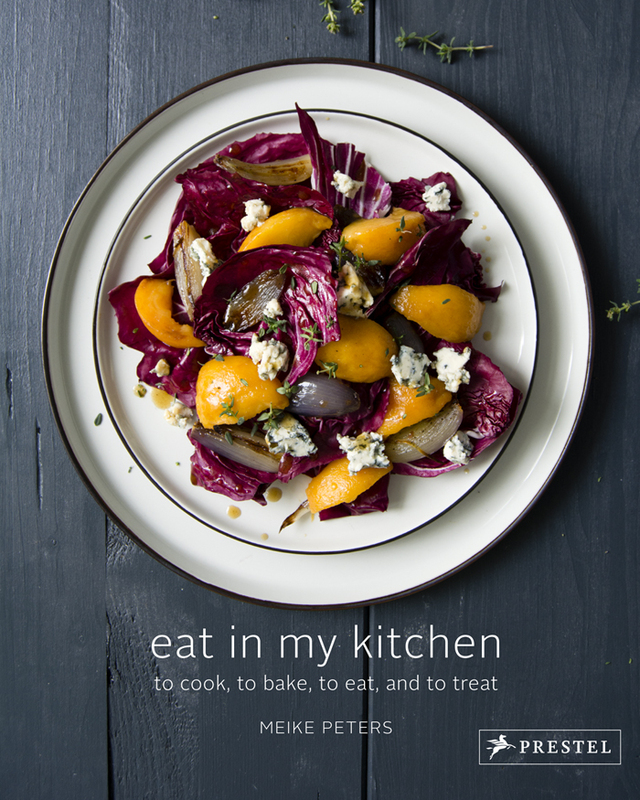 It must have been around a year ago that some of you started to ask me about an Eat In My Kitchen book, a physical alternative to my blog’s online platform. I had never really thought about it before, although there were enough recipes to fill a couple books, it wasn’t on my mind. 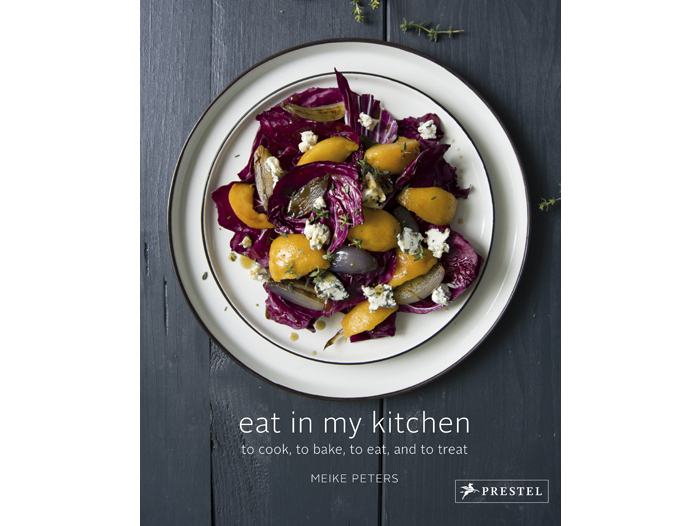 That changed in the past few months, to get so much support from all of you, so many emails from happy food lovers who enjoy my recipes so much, this experience let this idea ripen in my head, so Prestel asked me at the right time, I’m ready! Although there are still quite a few months of work ahead of us before the big release day, which will be in the Fall of 2016, I know that we’ll need the time to create a book that touches and inspires everybody like the blog already does. Thank you for your ongoing support, thank your for your wonderful words and trust in my work! The happiest regards from Berlin! 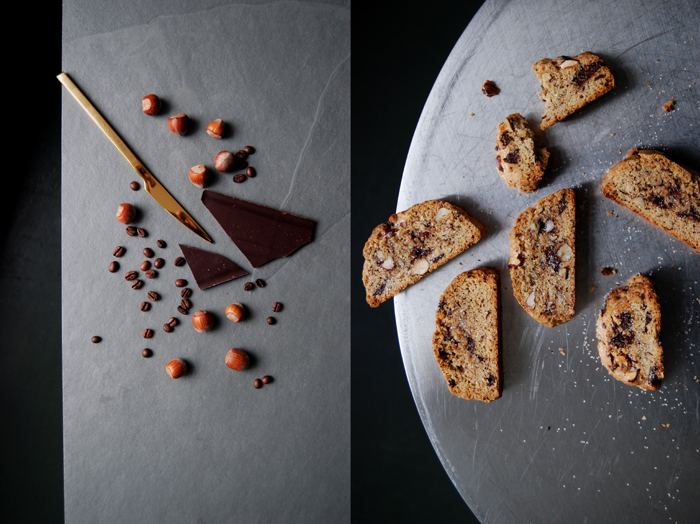 This much excitement asked for a kicking taste experience to feel that I’m actually not dreaming: crunchy biscotti, refined with espresso butter, spices, dark chocolate and hazelnuts. 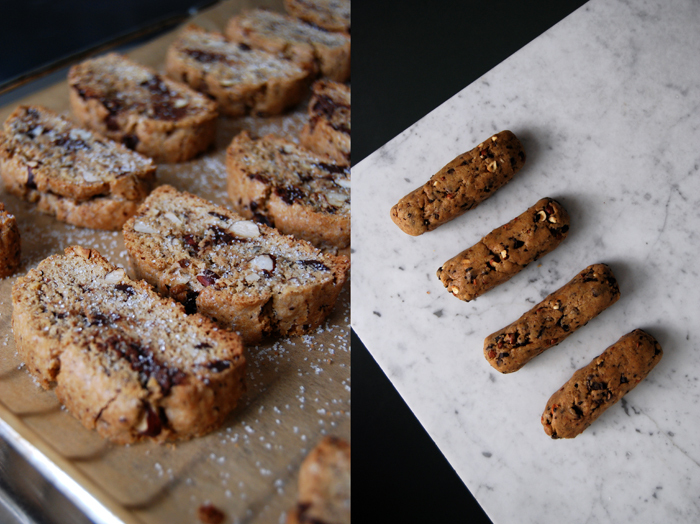 These little treats are so good with a cup of tea or a tiny black espresso, they are definitely for adults who need a moment of intense savouring, bittersweet and full of flavour! 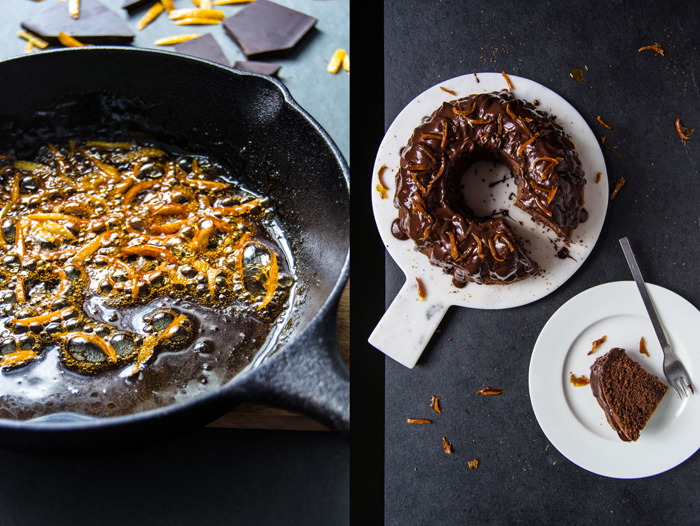 You can read the first announcement of my cookbook on Eater here! 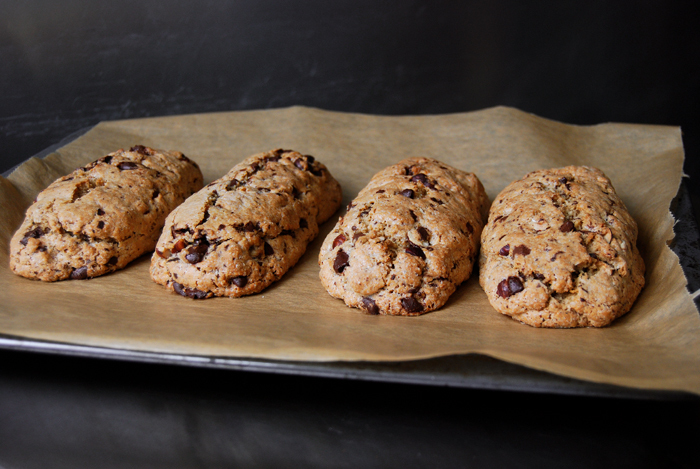 Set your oven to 180°C / 355°F (fan-assisted oven) and line a baking sheet with parchment paper. Whisk the espresso powder into the warm, melted butter and let it cool for a few minutes. Combine the flour, baking powder, sugar, salt and spices. In a large bowl, whisk the eggs until creamy and mix in the espresso butter. Add the dry mixture and mix with the dough hooks of your mixer until just combined. 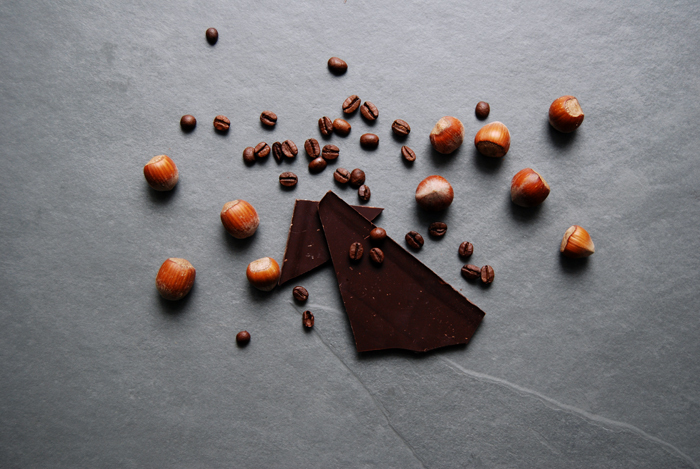 Stir in the chocolate and nuts, form a ball and divide into four parts. Form each into a long bread shape (around 5cm / 2″ wide) and place on the baking sheet, bake for 25 minutes. Take them out and let them cool for about 20 minutes. Turn the oven down to 170°C / 340°F. 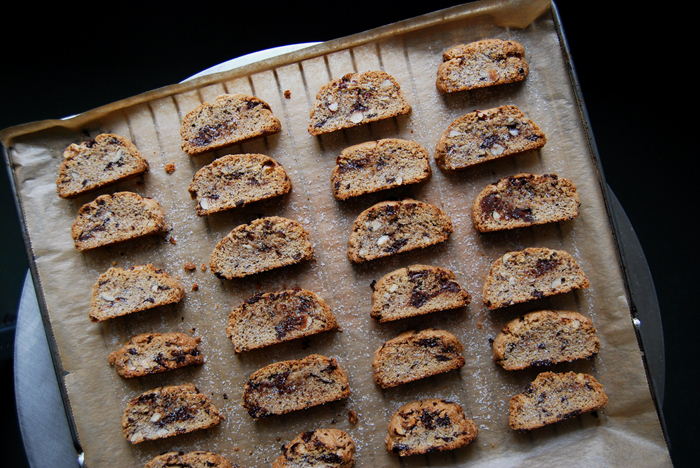 For the second round, cut each loaf gently into 1 1/2cm / 1/2″ slices and lay the biscotti flat on the baking sheet, sprinkle each one with a little sugar. Bake for 6 minutes, turn them over and sprinkle the other side with sugar. Bake them for another 6 minutes or until golden brown, put them on a wire rack and let them cool. 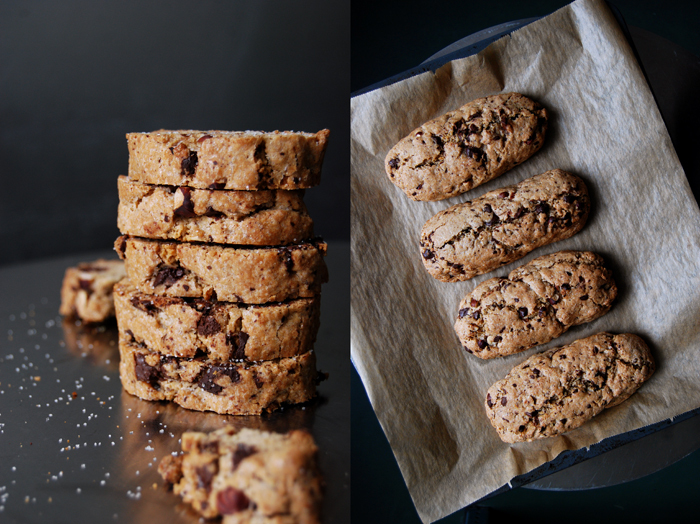 You can keep the biscotti in an airtight container for days.